Triangular, with edges tapering towards the point. Surfaces and edges single cut. 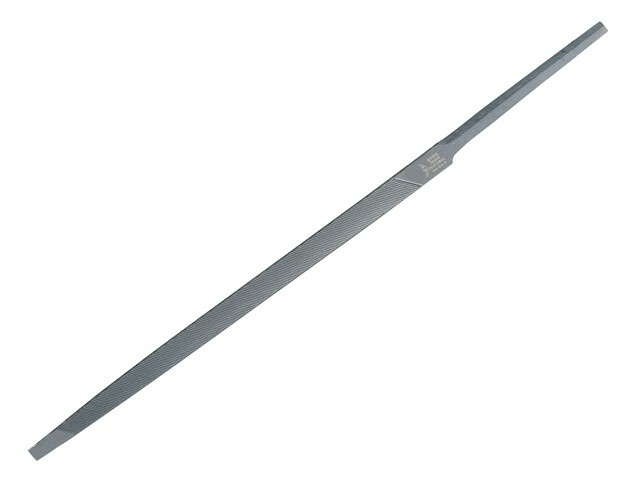 For sharpening all types of saw with fine cross toothing.